At the heart of DanCa’s music is musician Daniele Carmosino. As a composer, producer, and sound designer he has the skills to cross many styles of music. DanCa’s music is a collection of unreleased tracks that blend real instrumentation with electronics, to create a sound that is both timeless and contemporary. Daniele’s approach to composition can be heard in the range of musical gems that span the genres, from retro soul and quirky blues to orchestral strings to and uplifting pop. 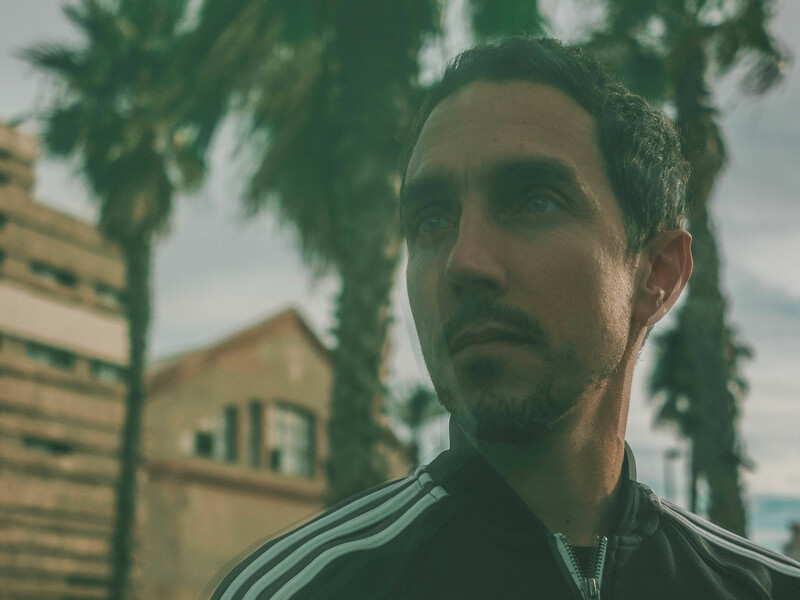 While his influences and range may be eclectic, it is his love of film scores that unifies his approach to composition and every track has been hand-crafted to work perfectly with visuals.